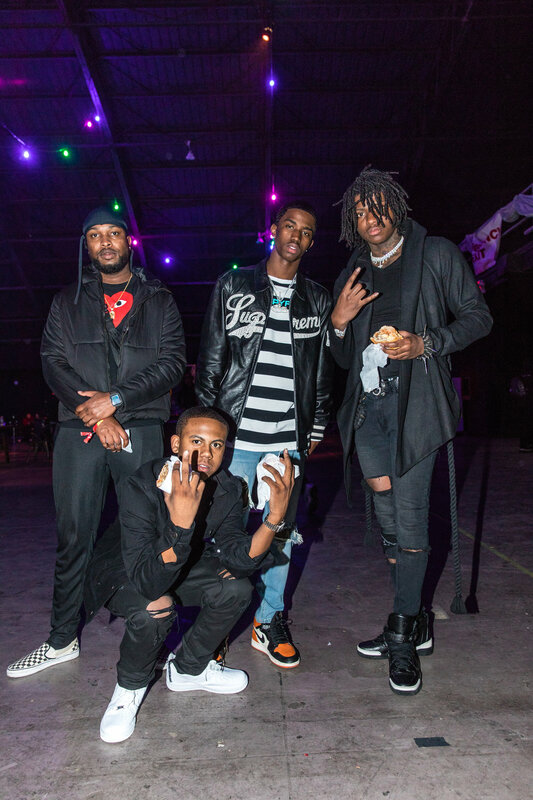 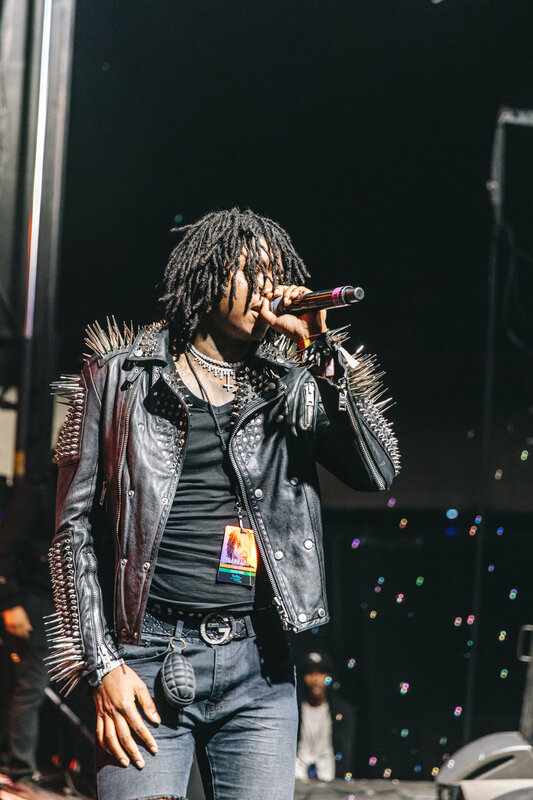 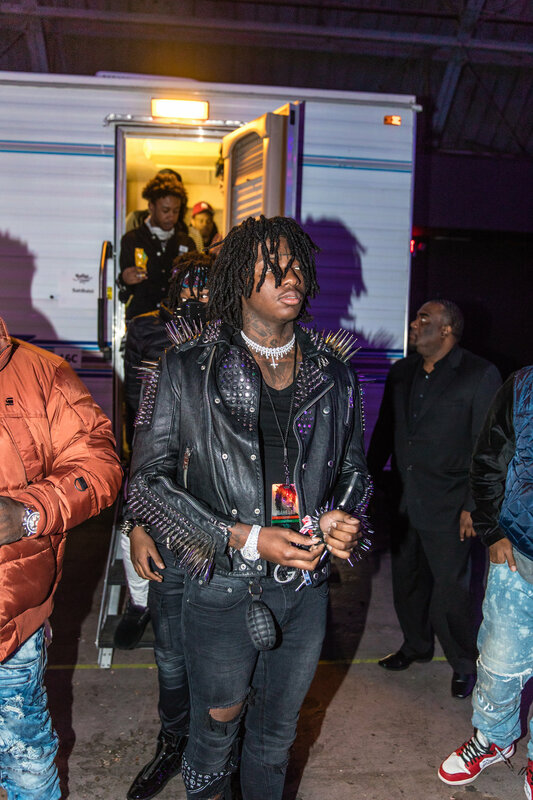 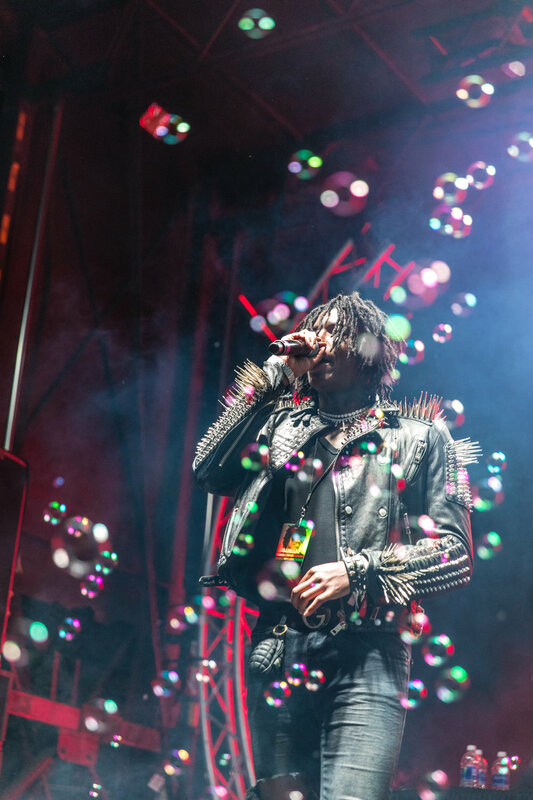 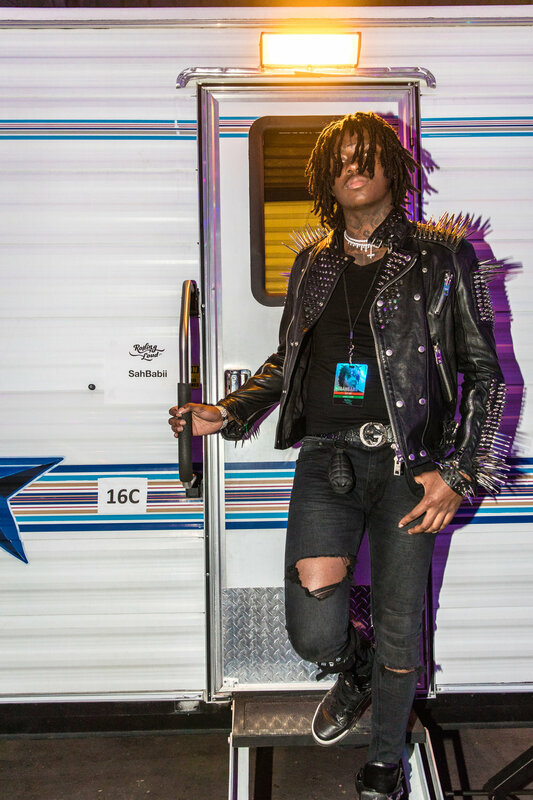 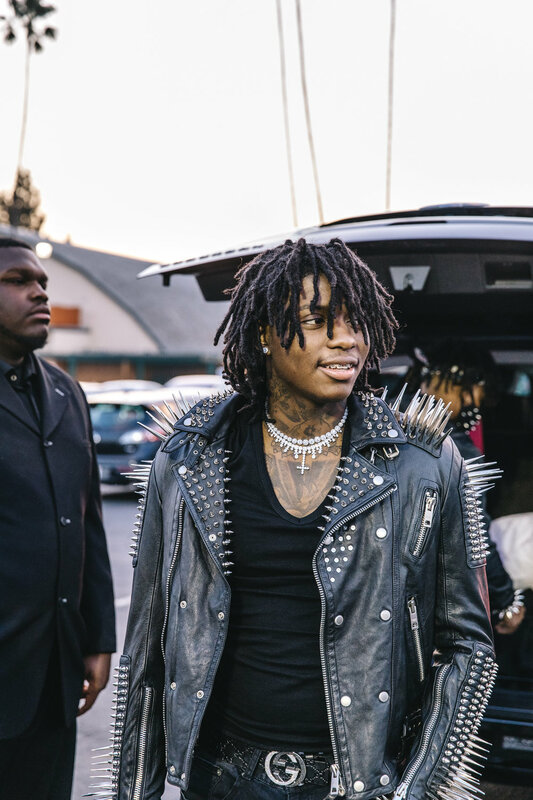 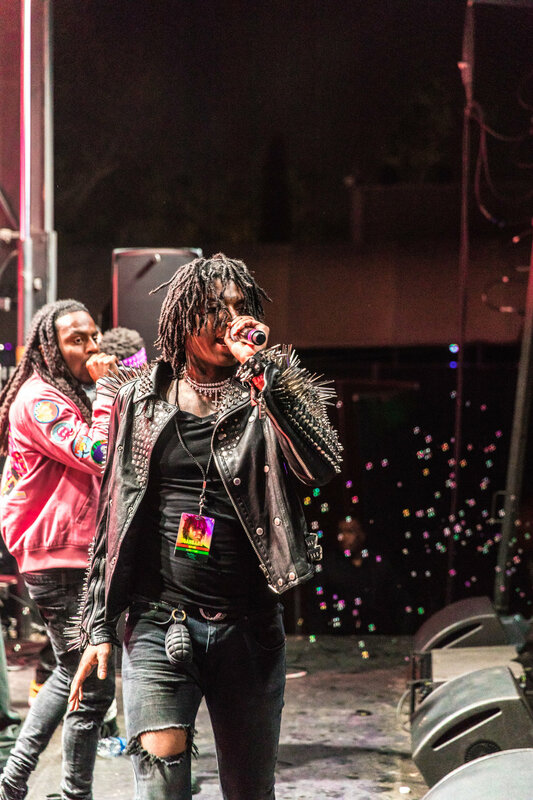 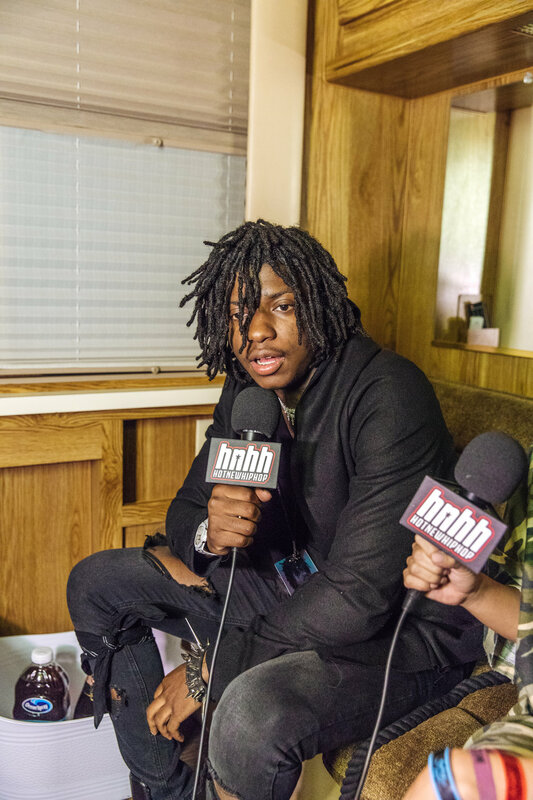 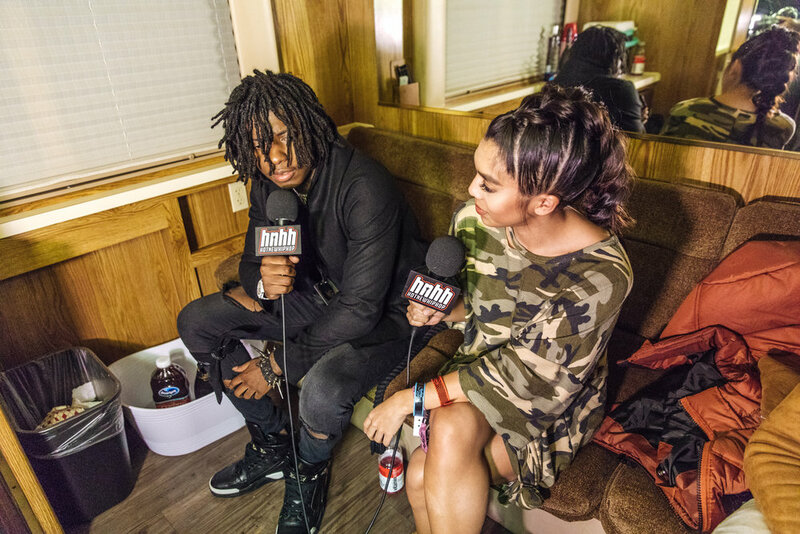 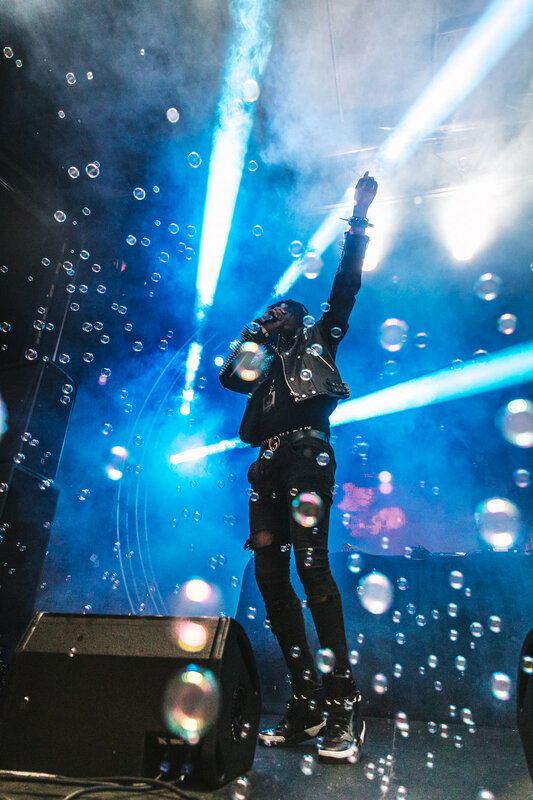 I was hired by SahBabii's team to shoot photo and video of him at Rolling Loud SoCal 2017. 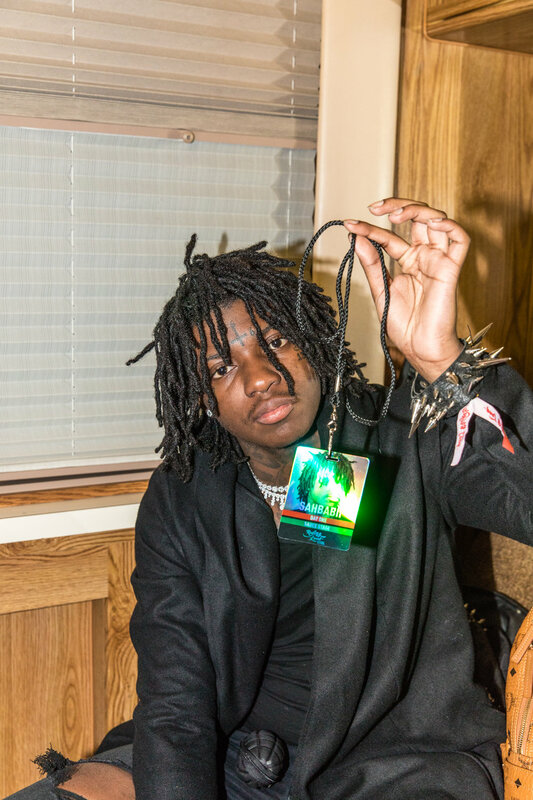 I hung out with the team for the day and documented Sah's entire experience at the festival from his green room to the stage. 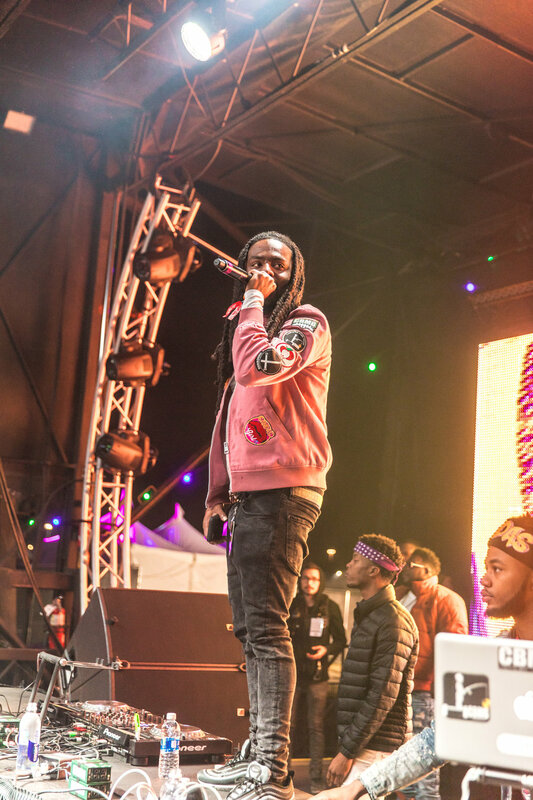 He played amongst big name rappers including Migos, Lil Pump, Gucci Mane, Lil Uzi and many more. 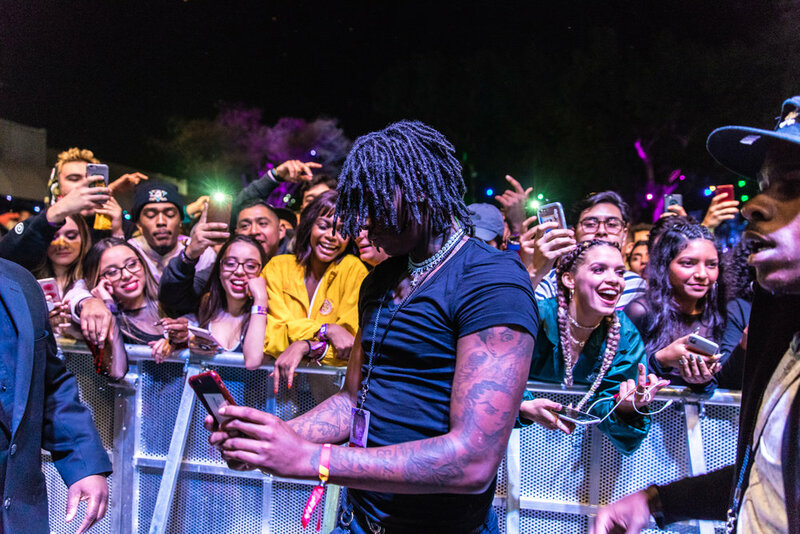 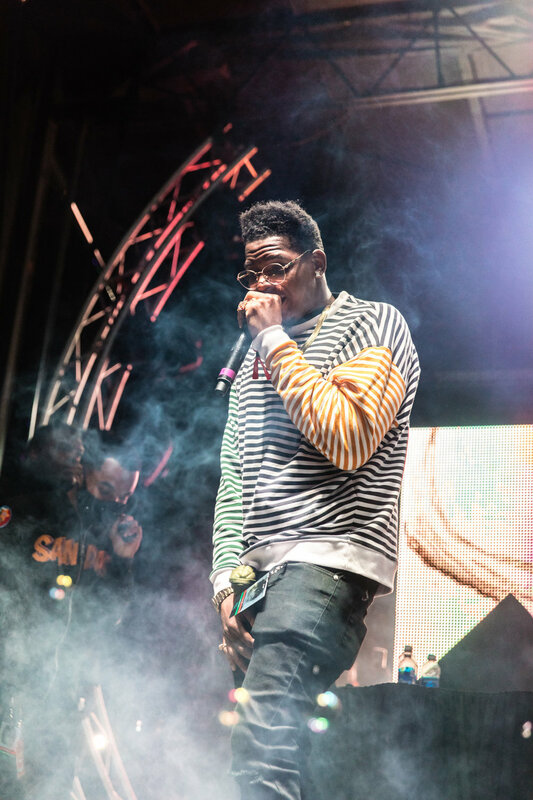 Rolling Loud has become the premier music festival for modern rap music. 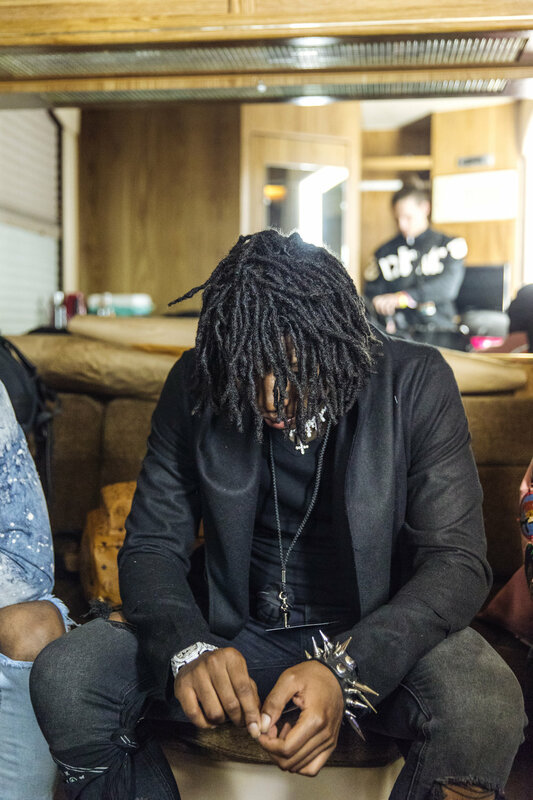 I've wanted to check it out since it began and now I can say it's definitely worth the hype. 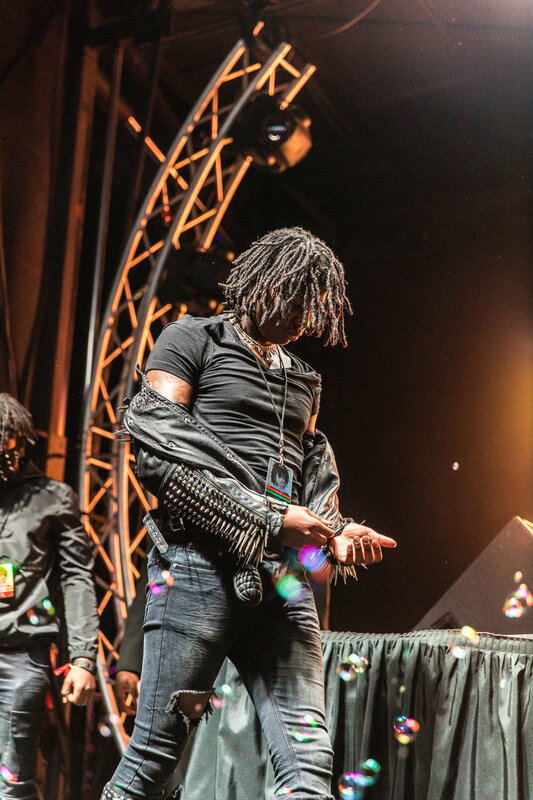 Check out my photos below!